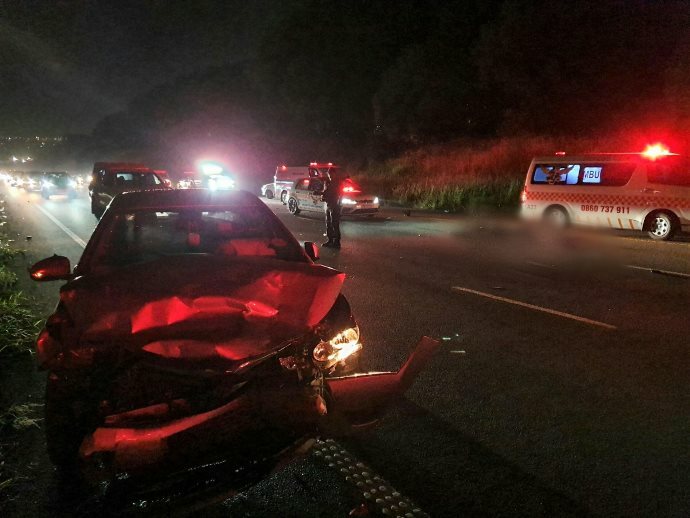 One person has been killed and three others injured after a horrific accident on the N2 South Bound before the M1 Higginson Highway on Saturday evening around 9:45 pm. Rescue Care Paramedics arrived on the scene to find carnage.  It is alleged that a vehicle broke down on the highway and as the passenger was alighting from the vehicle a vehicle ploughed into them. The man believed to be in his late twenties had sustained major injuries and unfortunately, there was nothing Paramedics could do for him and he was declared deceased on the scene. 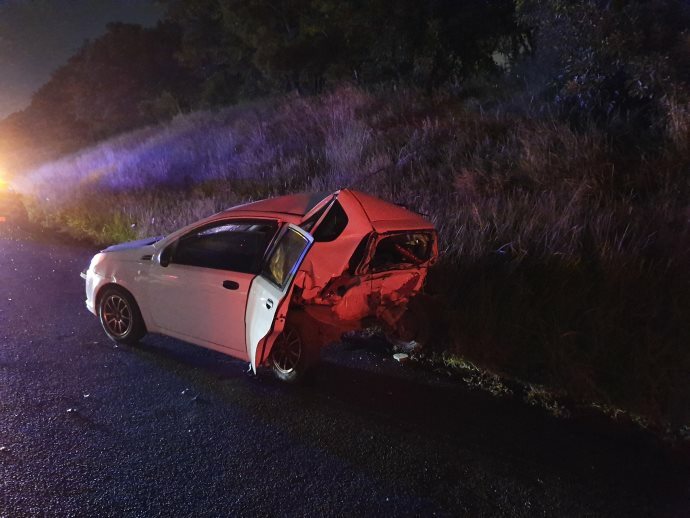 Three other occupants from both vehicles had sustained various injuries and once stabilised on the scene they were transported to a nearby Hospital for the further care that they required. SAPS were in attendance and will be investigating further.